Increasingly, you can see a mini PCs allow for mounting the hard disk 2.5” inside the enclosure. 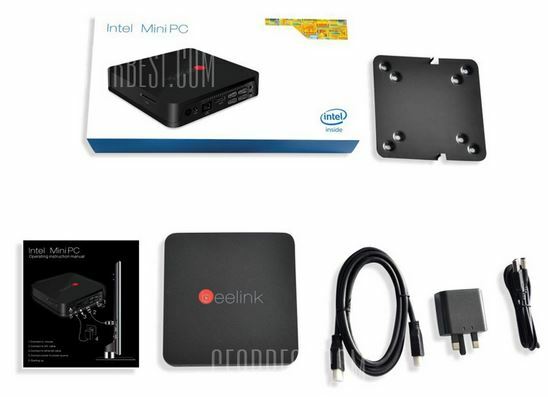 Beelink introduced new mini PC model called the Beelink M808 which allows mounting of 2.5” HDD / SDD. In addition to SATA port, Beelink M808 has a 16GB eMMC memory, and 2GB of RAM. At the heart of this mini PC it is already known from most of the specifications Intel Bay Trail Z3735F processor. Other features, M808 has 4 x 2.0 USB ports, Kensington Lock and supports VESA mount. 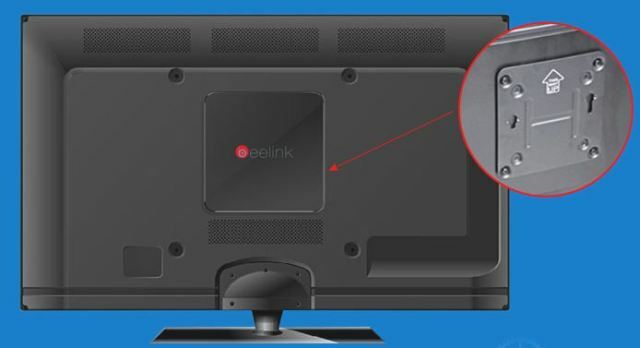 In early August we mentioned Beelink M808. Today we recall these mini PC in the context of good deals that appeared on Gearbest.com. Now M808 mini PC is available for $90.99 + free shipping. For those who are not familiar with this mini PC we remind the specifications and characteristics of Beelink M808. The M808 mini PC can be used both at home and in the office. It all depends on the user’s preference. A big plus is to support the VESA mount, which allows you to hide M808 behind the monitor. In the set you will find M808 mini PC, HDMI cable, power adapter, user manual and mounting bracket. 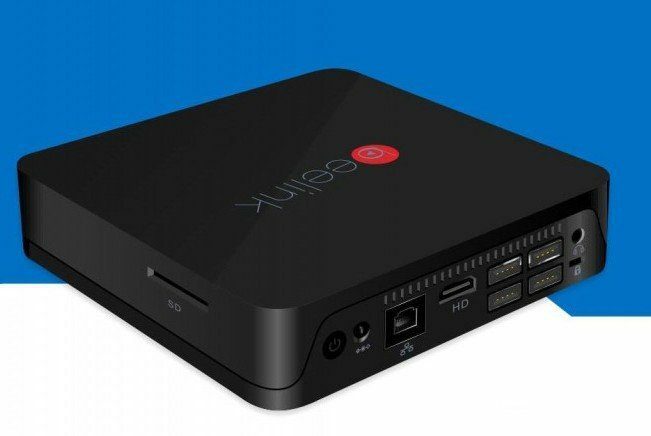 As we wrote at the beginning Beelink M808 is available for $90.99 on Gearbest.